Dom Lee Film – FORT BOX WINS BEST 5 TO 30 MINUTE FILM! FORT BOX WINS BEST 5 TO 30 MINUTE FILM! Fort Box has won its first festival award! 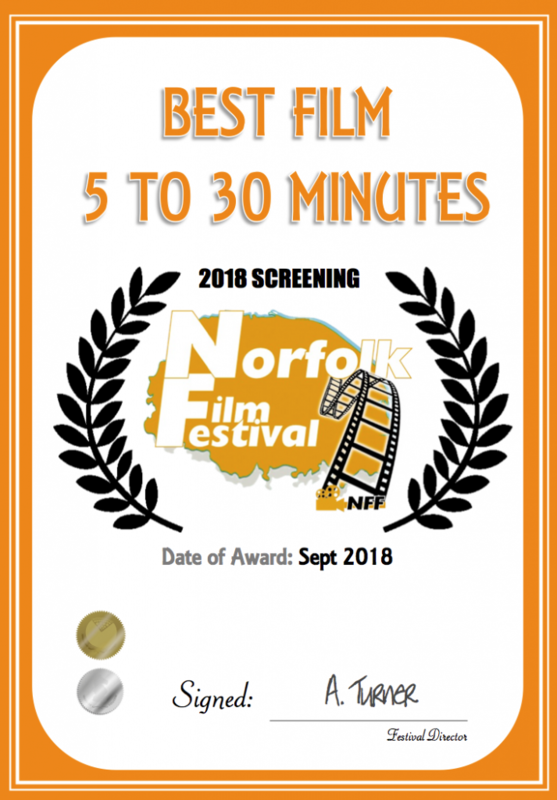 Thanks to the folk at Norfolk film festival it was awarded the best film in the 5 to 30 minute category.